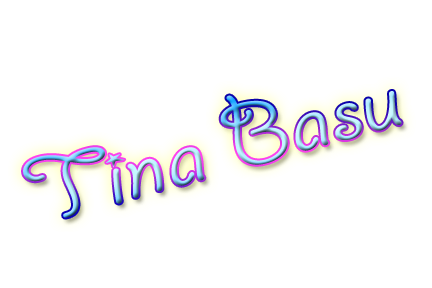 Going with the Blog hops, today's post is for one such site. I am writing a short fiction today on word prompts. Here you go. 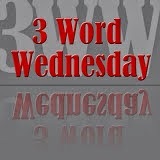 Linking this post to Three Words Wednessday, where you need to write using the three word prompts. This week the prompts were - Divulge, Insignificant & Godless. Also Linking this post as my Day 7 Post for Ultimate Blog Challenge July '14.